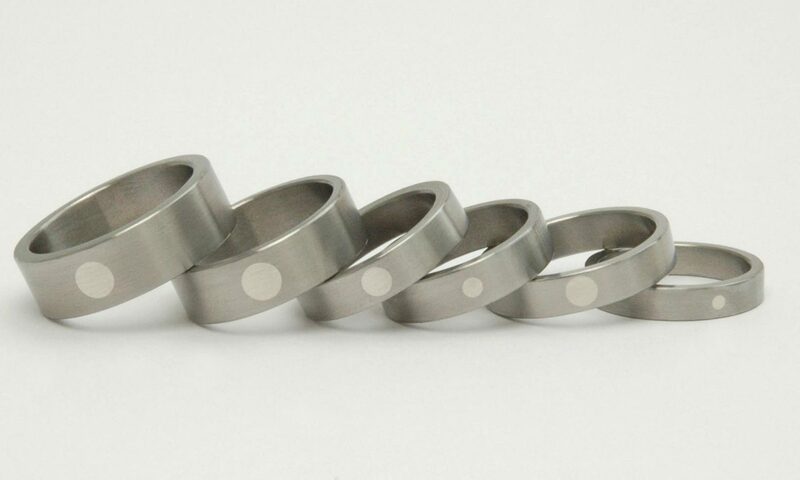 Hand craft each others wedding rings for a very personal touch. Come and spend the day or evening hand crafting your wedding rings in my Olney based workshop. 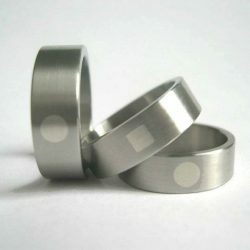 You will be given expert private tuition and all the guidance you need to complete your very personal wedding rings. Guided through each step from the designing, heating, shaping, soldering and finishing to enable you to make a professional and well crafted ring for each other. The fee includes lunch or nibbles, a bottle of bubbly, guidance to make two rings, hallmarking, finishing and a double presentation ring box. When booking we will discus the materials you’d like to use so you can order these ahead ready for the day, the materials are at an additional cost. Stone, stone setting, engraving and bespoke details are also additional – these can be quoted before booking. Contact beccy925@hotmail.com to discuss your requirements.